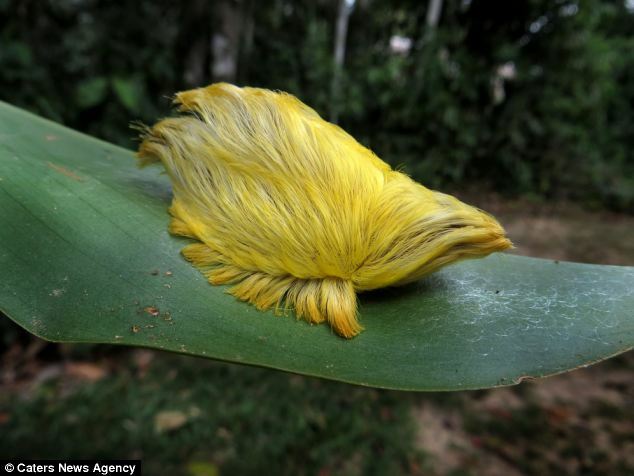 Biologists have found Donald Trump’s spectacular hairpiece living in the Amazon jungle. This amazing creature is a flannel moth caterpillar and its resemblance to the property mogul Trump’s toupee is stunning. Like Trump, it is best approached with caution – it has a prickly hairs which when touched can release a dangerous poison.